Image caption Smog in Beijing: Should schools teach the science without reference to climate change? 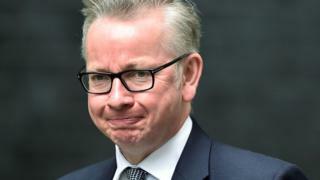 A spokesman for Mr Gove's new department, Defra, said: "The secretary of state wanted to enhance climate change in the national curriculum when he was education secretary. It was never his intention to remove it."